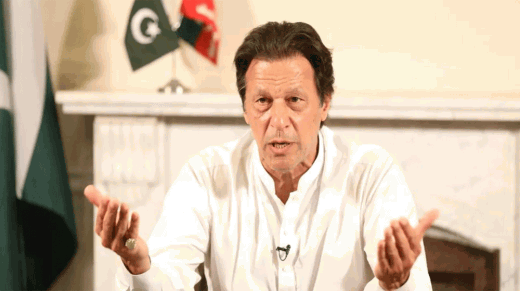 The government is going to invite the top taxpayers of the country to have the dinner with the prime minister of Pakistan, Imran Khan. Federal Board of Revenue (FBR) has prepared the list of top 50 taxpayers of Pakistan to be invited for dinner. The concerned department has sent the summary to the Finance Ministry to seek the time from prime minister. 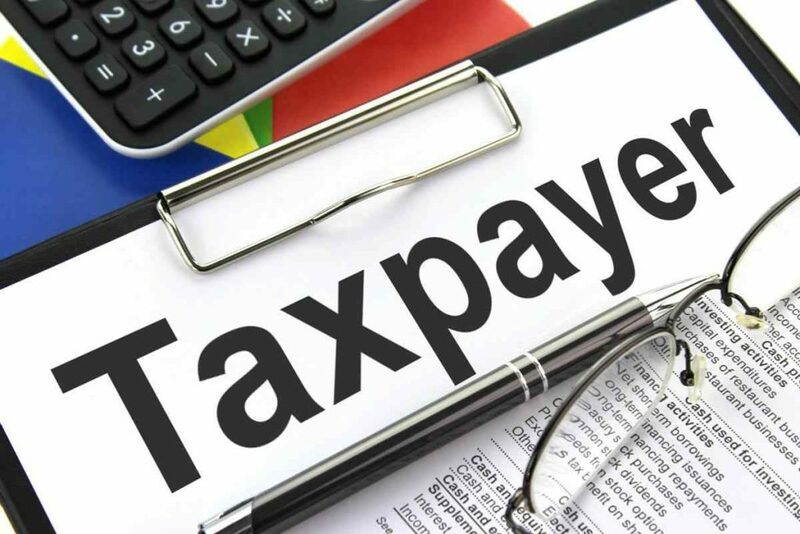 This list of the top taxpayers is added with the names of the individual taxpayers and large tax paying companies. Top Taxpayers Dine with Prime Minister. The top taxpaying companies are included with Oil & Gas Development Company Limited (OGDCL), Pakistan Petroleum (PPL), Pakistan State Oil (PSO), and large banks like United Bank Limited (UBL), MCB, National Bank, Silk Bank and other companies including telecom firms. The heads, chief executive officers (CEOs), or representatives of these companies will attend the dinner with Prime Minister. The individual taxpayers are invited to dinner like Arif Habib, Syed Shahzad Hassan Shah, Hassan Mansha, Muhammad Yasin Malik, Wazir Ali Pardhan, Syed Irshad Ahmed, Mian Amir Mansha, Imtiaz Hussain, Babar Ali, Rehan Hussain, Abdul Ghaffar Memon, Malik Shahid, and others. The sources of the Finance Ministry told that the dinner has been organized to encourage the taxpayers and get their recommendations about the policies to increase the tax revenue. The Federal Ministers including Finance Minister Asad Umar, State Minister for Revenue Hammad Azhar, Minister for Planning and Development Khusro Bakhtiar, Adviser to the PM for Commerce Abdul Razak Dawood, the FBR chairman, his team, and heads of the investment board, Securities & Exchange Commission of Pakistan (SECP) and other organizations will also be present at the dinner.